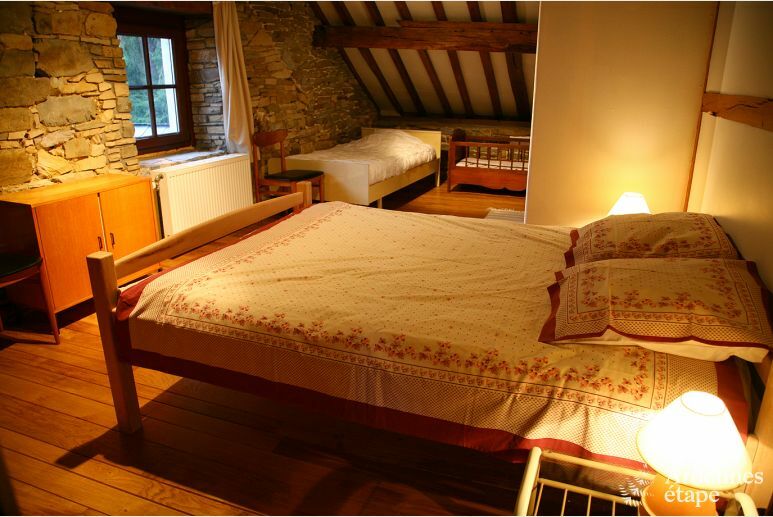 This completely renovated holiday home for nine people is full of rustic and authentic charm. 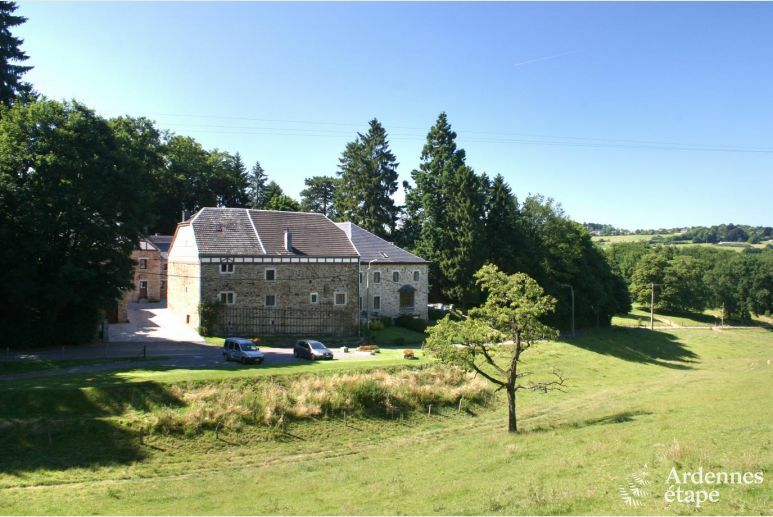 Located in Sprimont , it will welcome you for in a peaceful place, close to nature . 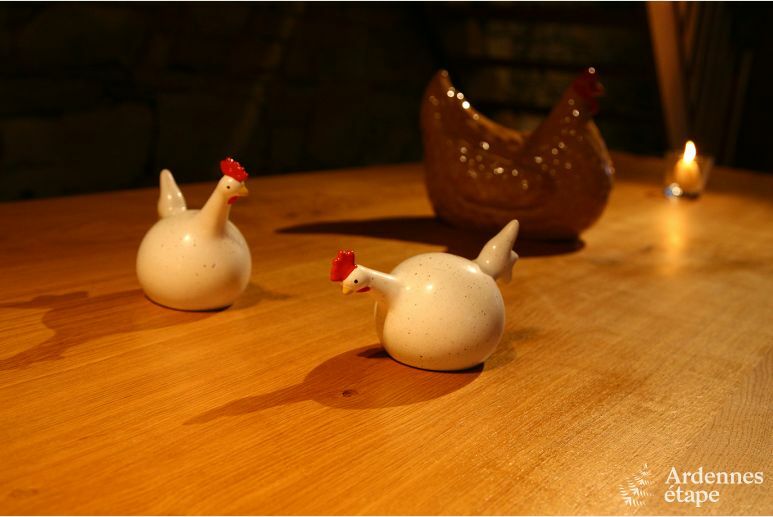 Enjoy the equipped kitchen to prepare your best recipes. But do not forget to barbecue in summer. For a family outing that will delight your children, go to the Wild World of Aywaille, where you can admire unusual exotic animals from our region. 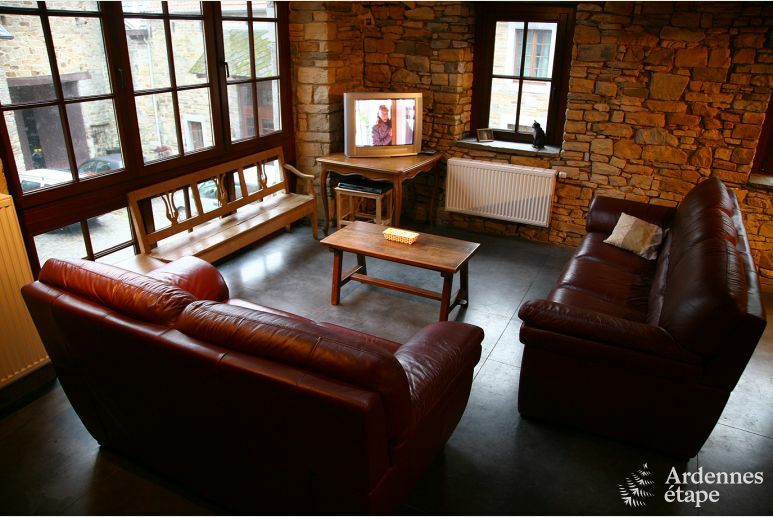 This completely renovated holiday home for nine people is full of rustic and authentic charm. 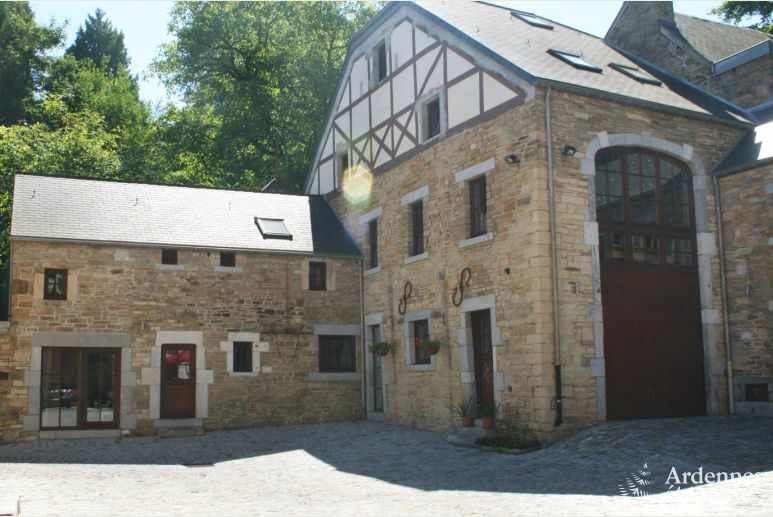 Located in Sprimont, it will welcome you for in a peaceful place, close to nature. 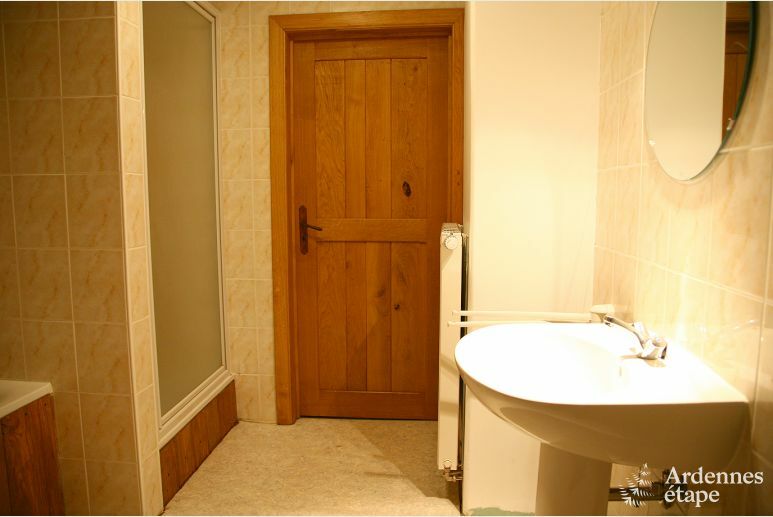 You will be immediately charmed by the rural setting of this beautiful property, which is perfect for a quiet stay. 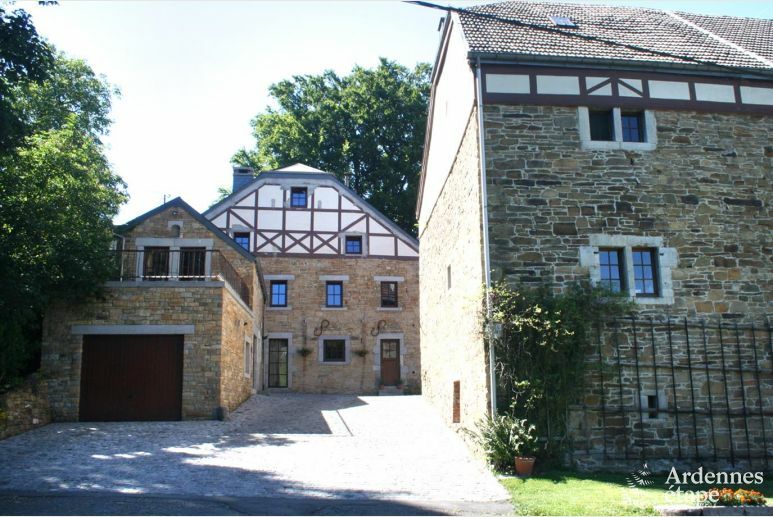 The authenticity of this house is its main feature, as you will see in the large living room. 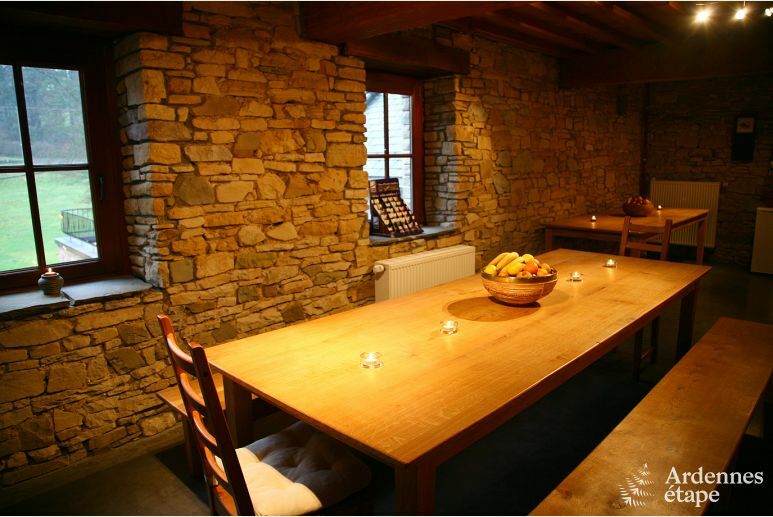 The stone walls and the exposed beams give to the whole place an irresistible charm. 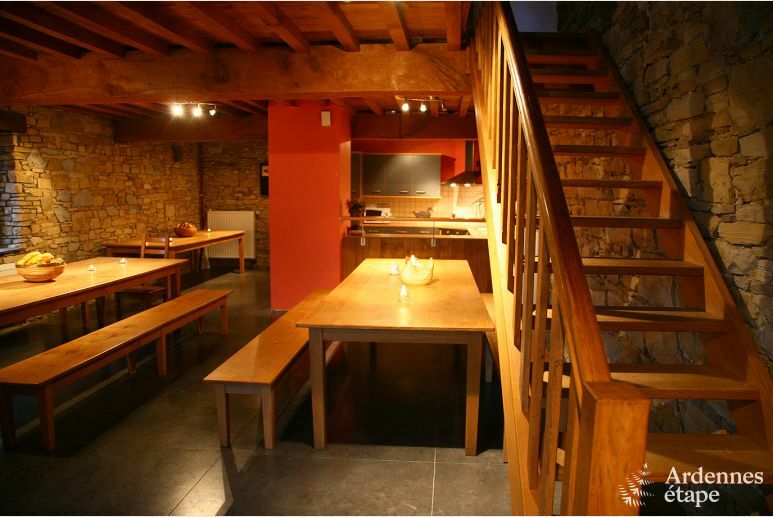 The dining area is spacious and can accommodate large groups in a friendly atmosphere. 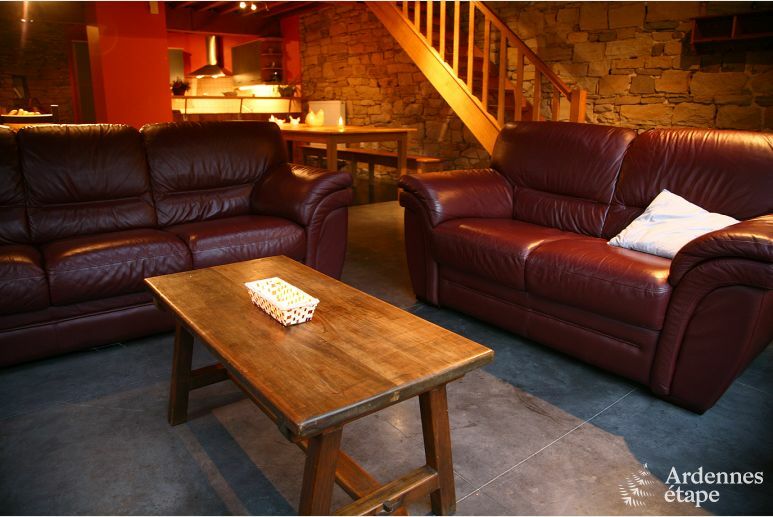 A little further, in a mezzanine, the cosy living room is equipped with comfortable armchairs and will be the preferred meeting place for your family gathering. 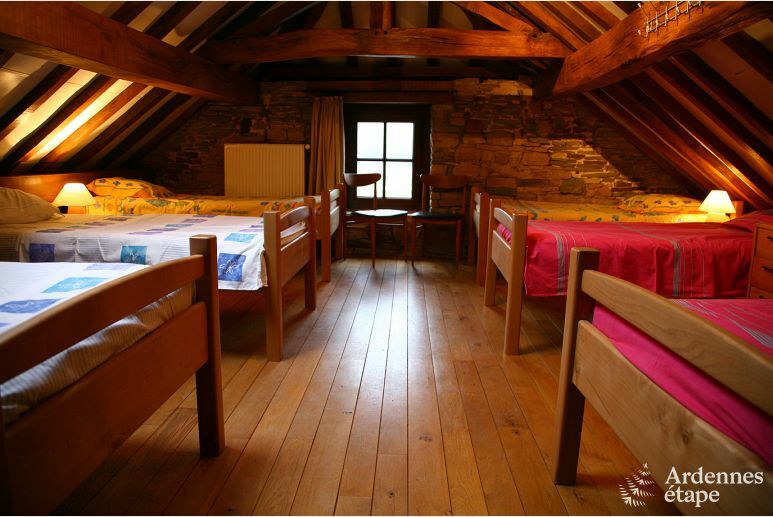 The two large bedrooms are located on the second floor and can accommodate without difficulty three and six people. 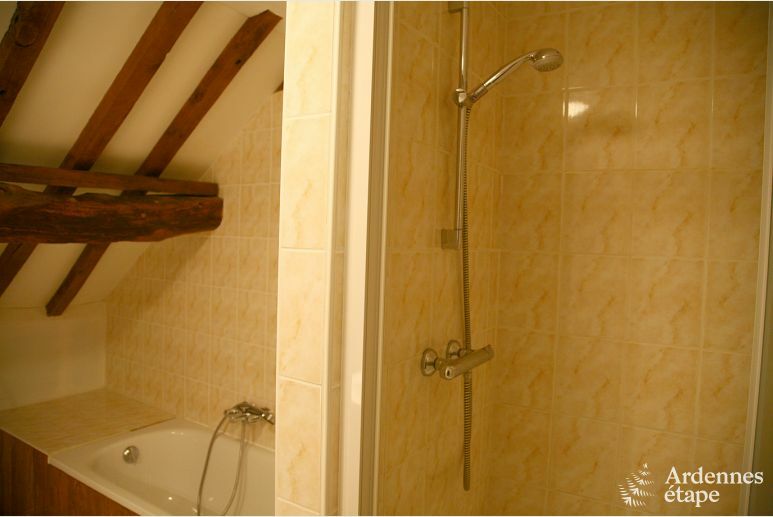 The bathroom is also on the second floor and features a bath and a shower. 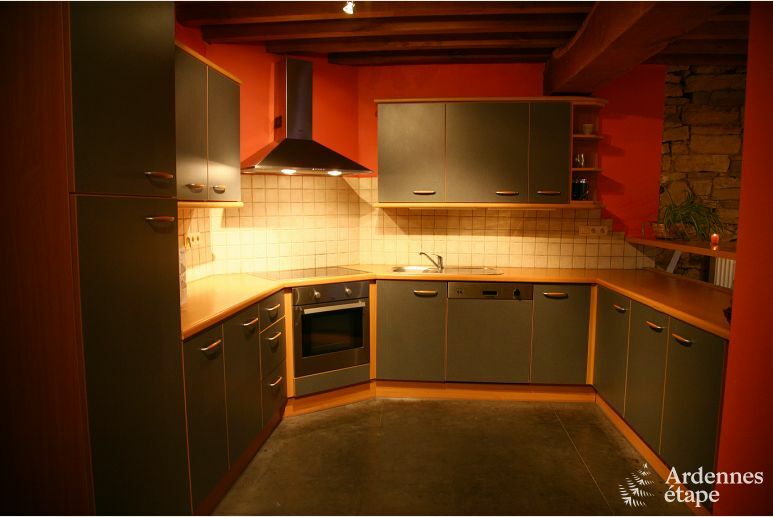 You will also find a particularly well equipped and functional kitchen. 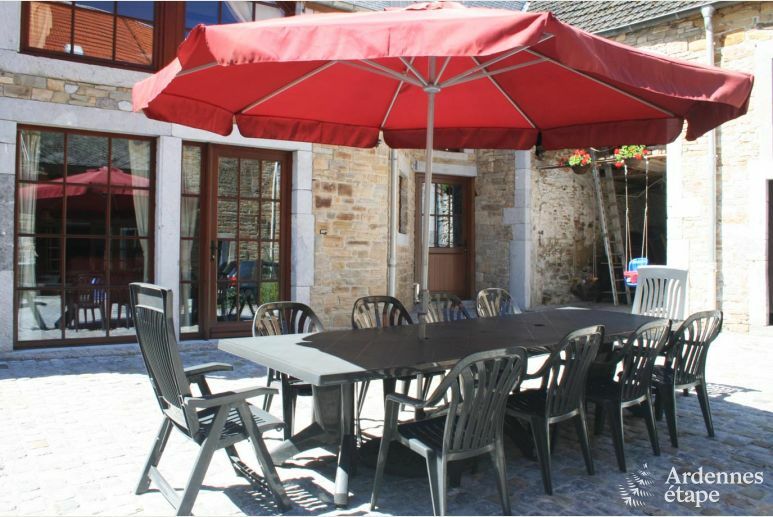 However, in summer you may choose for the barbecue instead, to take advantage of the lovely terrace and the outdoor area, where your children will enjoy playing on the swing and slide. Also, a games room equipped with ping-pong table is available in the annexe building. 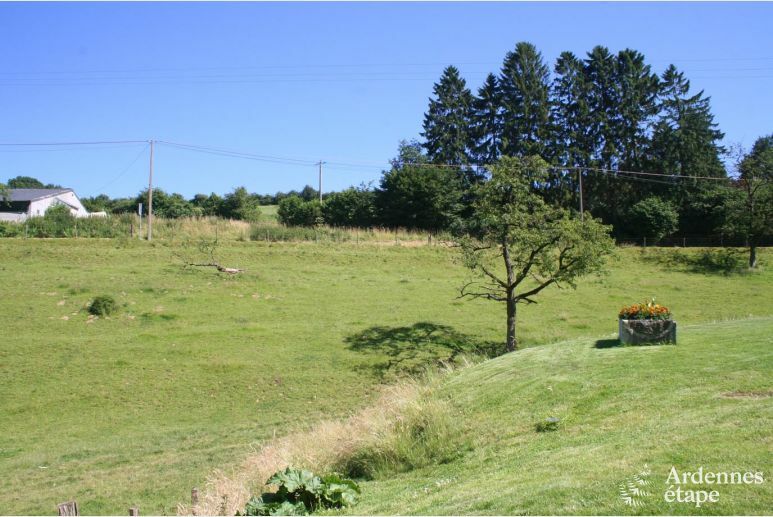 With a holiday rental in Sprimont, nature lovers and outdoor enthusiasts are in the right place. VenturiX Outdoor and all its team offer many activities in a beautiful environment and will welcome you with open arms. In addition, hikers will have a great time in the surrounding area, with multiple trails to explore. As such, the Ninglinspo Promenade is one of the most beautiful trails in the country and leads to some breathtaking scenery. For other types of scenery that are no less enchanting, head to the Caves of Comblain or those of Remouchamps, where you can go on a getaway in the bowels of the Earth! 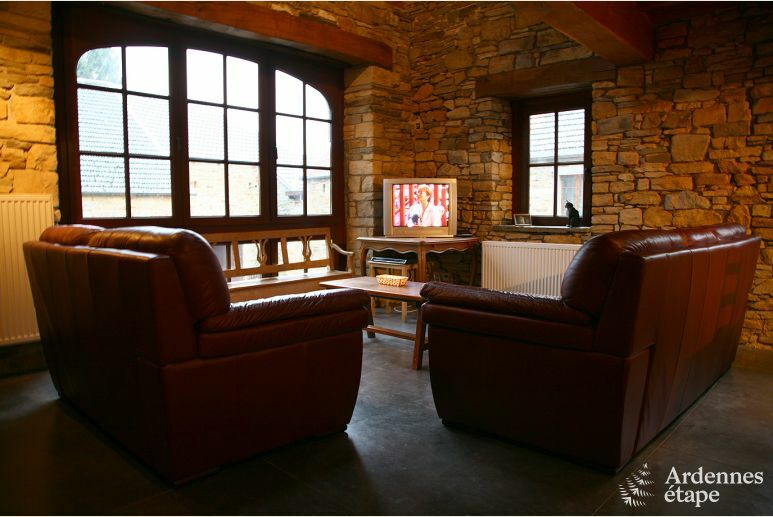 A pleasant stay, in a rural and inviting atmosphere, awaits you in Sprimont with this authentic holiday home, so book it now! Sprimont is mostly known for the limestone, mined in the many stone pits in the area. This, evidently, makes Sprimont the perfect place for the Musée de la Pierre (Stone Museum). 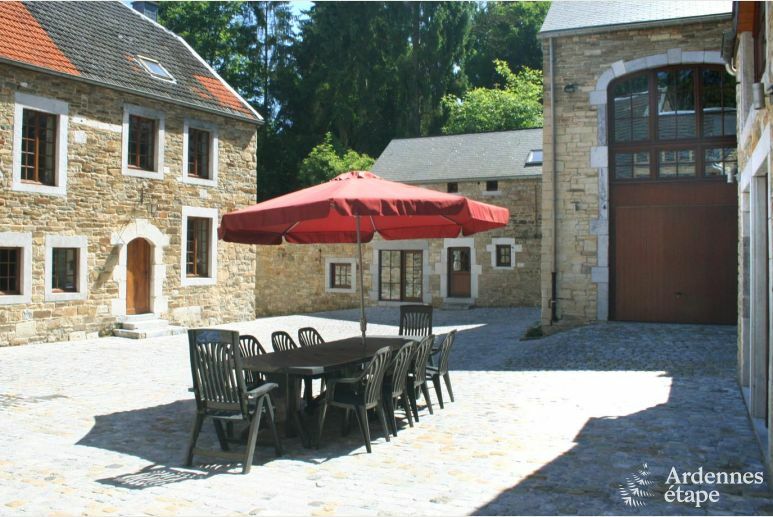 It is very well located as a holiday destination in the Belgian Ardennes. 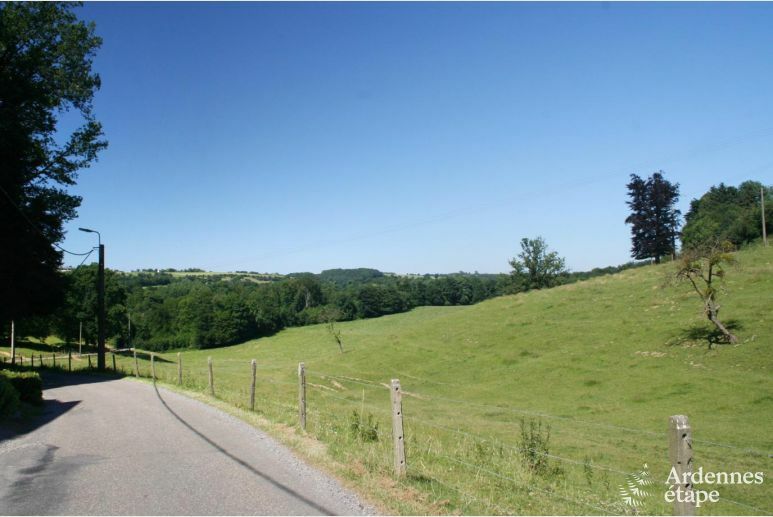 The ‘smallest city in the world', Durbuy, and the big city of Liège are both located at about a half an hour's drive from Sprimont.